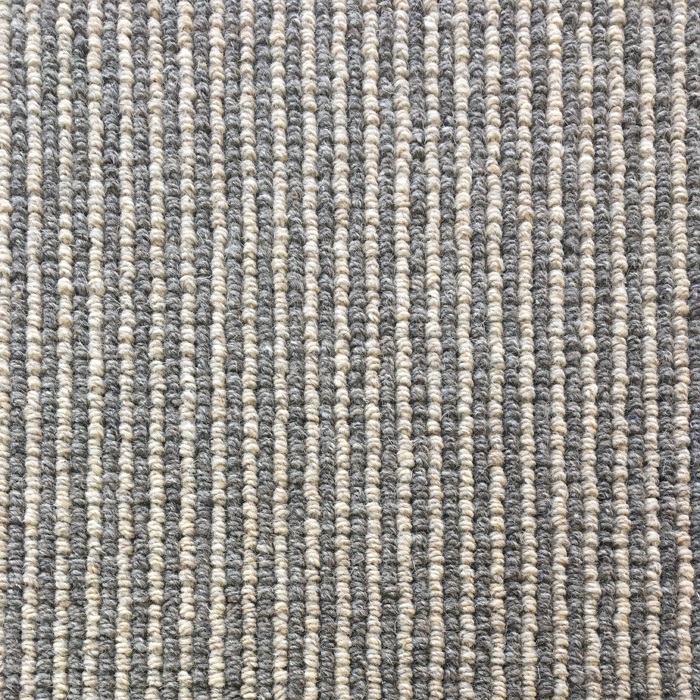 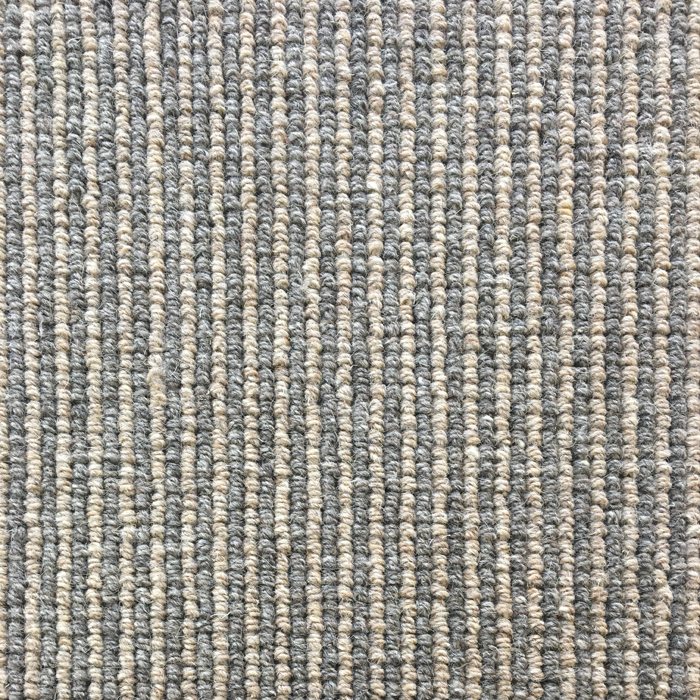 Two tones of naturally beautiful chunky undyed yarn, which combined make a stripe pattern that is pure fashion on the floor. 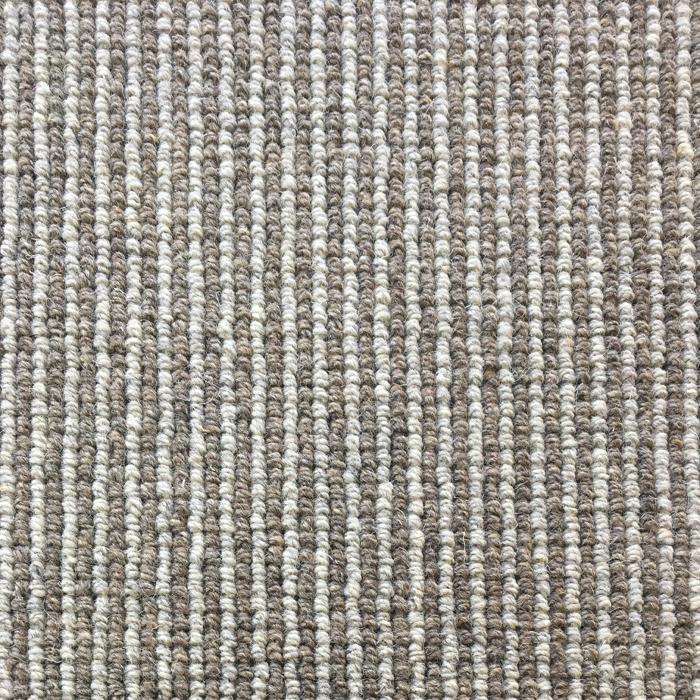 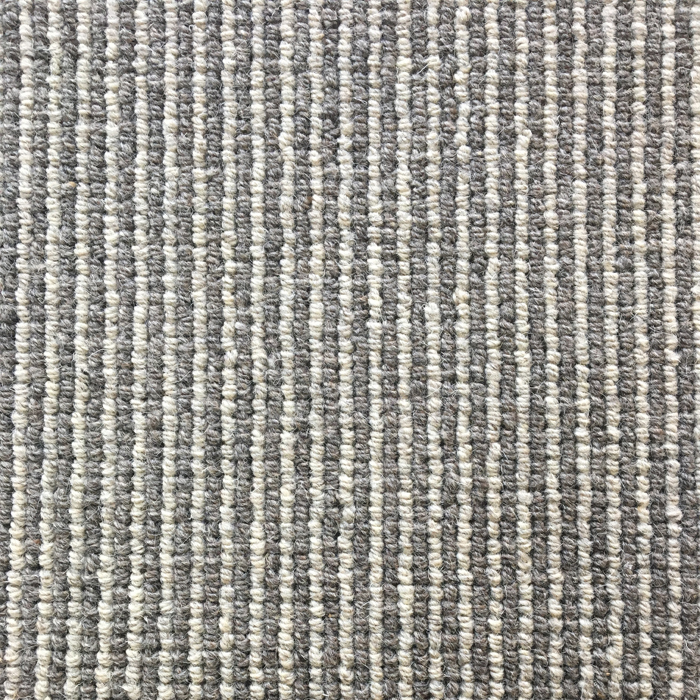 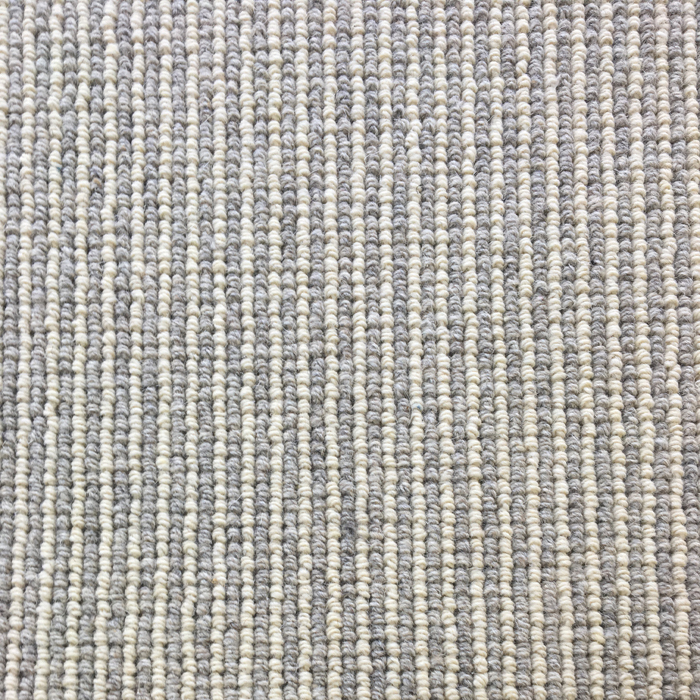 Made from 4ply undyed pure wool which make a durable but soft carpet. 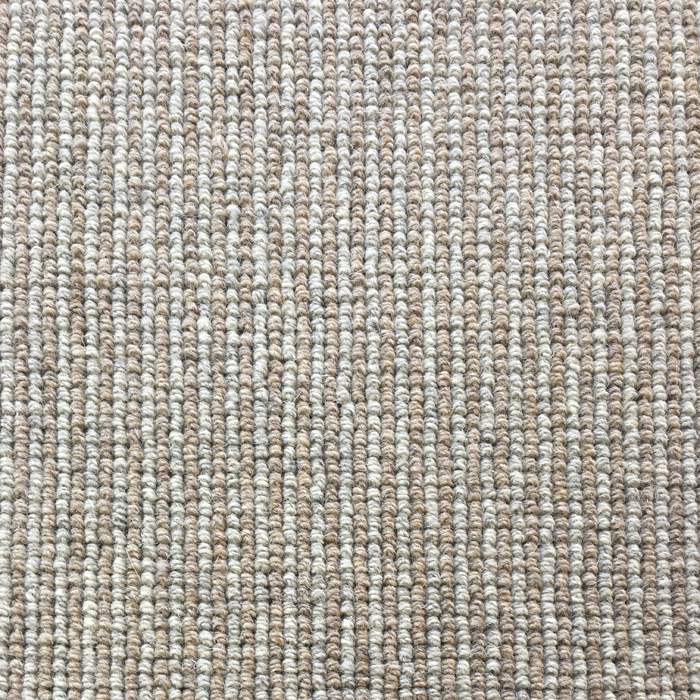 Available in 4 and 5m.